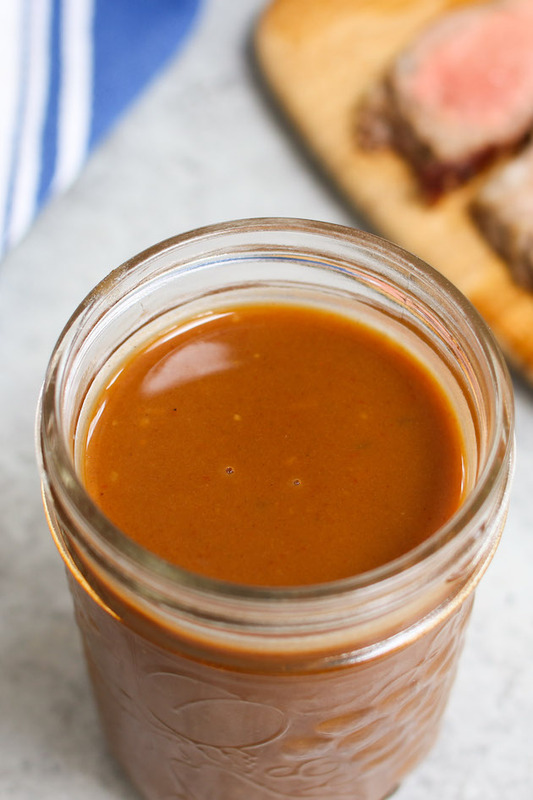 The most flavorful homemade Steak Sauce is made with just a handful of simple ingredients and takes only 15 minutes. It tastes so much better than the store-bought sauce. 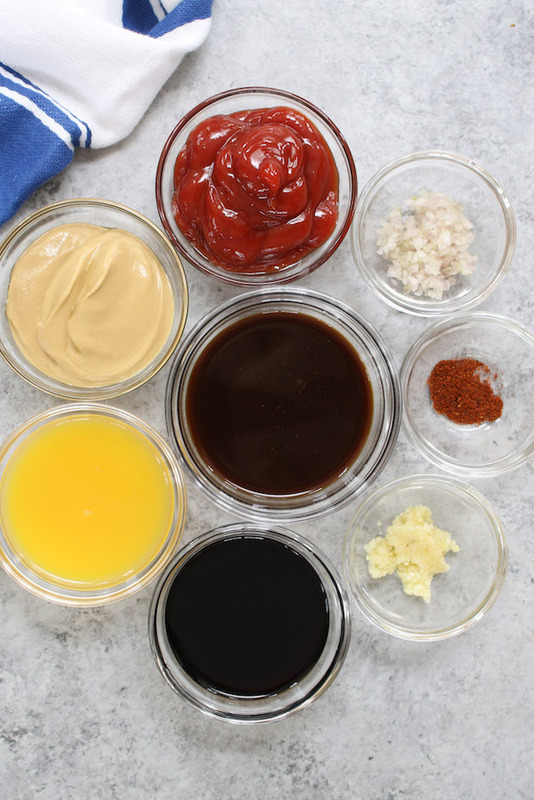 This homemade steak sauce recipe is so delicious that it can rival the most popular brand. There are a few secret ingredients that set it apart from all the rest. It is easy to make and perfect with your favorite pan-seared steak or as a dipping sauce. 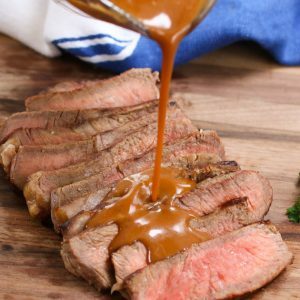 This steak sauce is thick and indulgent and the flavor is out of the world, with the restaurant quality that you can make right at home. I also love that it only takes about 15 minutes to whip up a batch! 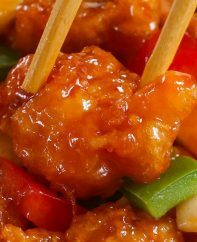 It has delicious garlic flavor, with ketchup, mustard and Worcestershire sauce. I like to add balsamic vinegar and orange juice to my steak sauce for that extra sweet and sour flavor. 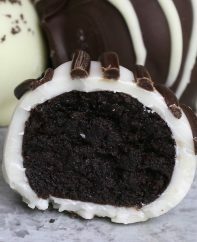 This is always a hit whenever I make it! This recipe comes together so easy that you will never go back to the store-bought sauce again! It tastes as good as the famous A1 steak sauce, yet much fresher. Tangy, savory, and slightly sweet, it will instantly elevate your steak dinner! 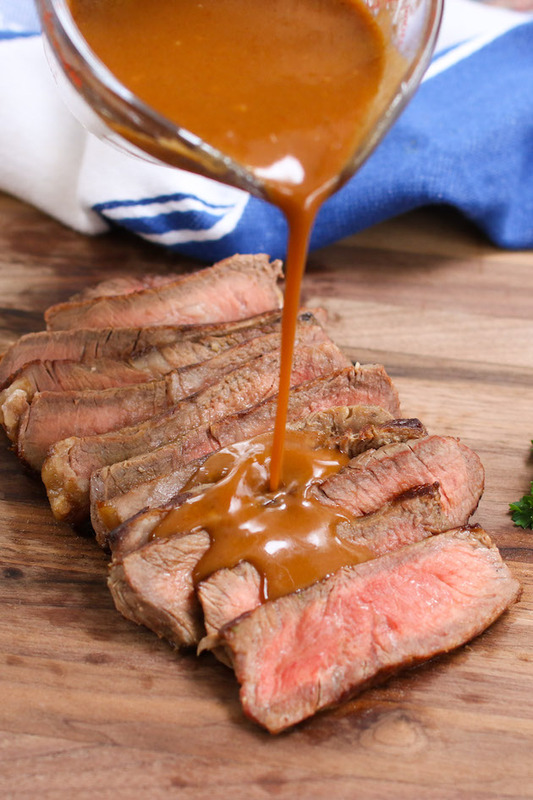 The trick to the best ever steak sauce is to balance sweet and tangy flavor to your own taste. Personally, I like more tangy flavor, but feel free to add honey or sugar for your favorite balance. 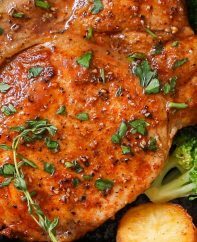 Also, try to find the highest-quality balsamic vinegar and Dijon mustard for this recipe. The first step is to add all ingredients in a medium saucepan over medium heat. Bring to boil and then let it simmer for about 10-15 minutes, stirring occasionally. Next, have a quick taste-test. Add sugar if you’d like the sauce to be slightly sweeter. 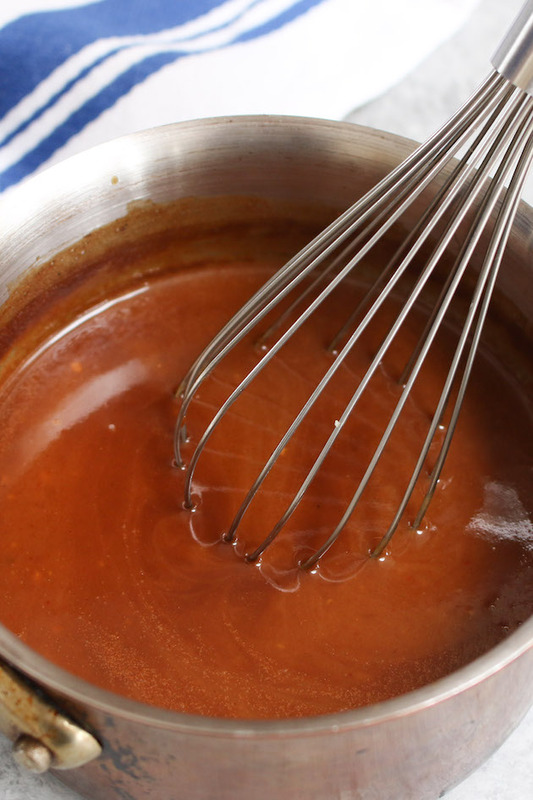 Cook the sauce until it is thick enough to coat the back of a spoon. 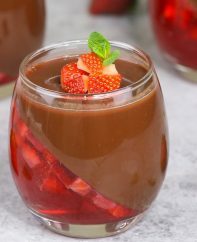 (Optional) If you like a perfectly smooth sauce, you can puree it in a blender until smooth, and then strain it through a sieve. Remember that the sauce thickens as it cools. HOW LONG DOES HOMEMADE STEAK SAUCE LAST? Let your steak sauce cool completely before storing. 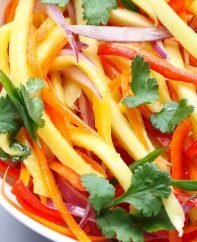 Then transfer it to an airtight container and store in the refrigerator. It can last for about 1 week. 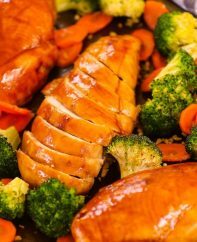 You can also freeze them in airtight freezer-safe bags for up to 3 months. 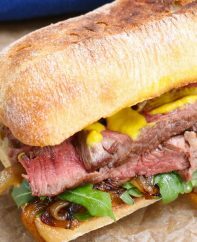 The most flavorful homemade Steak Sauce is made with just a handful of simple ingredients and takes only 15 minutes. It tastes so much better than the store-bought steak sauce. In a medium saucepan over medium heat, add all ingredients. Bring to boil and then let it simmer for about 10-15 minutes, stirring occasionally. Have a quick taste-test. Add sugar if you’d like the sauce to be slightly sweeter. Cook the sauce until it is thick enough to coat the back of a spoon. 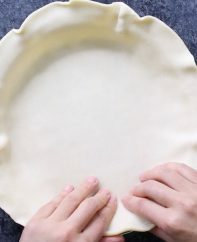 You can puree and strain the sauce for a smoother texture. Don’t overcook the sauce as it thickens when it cools.